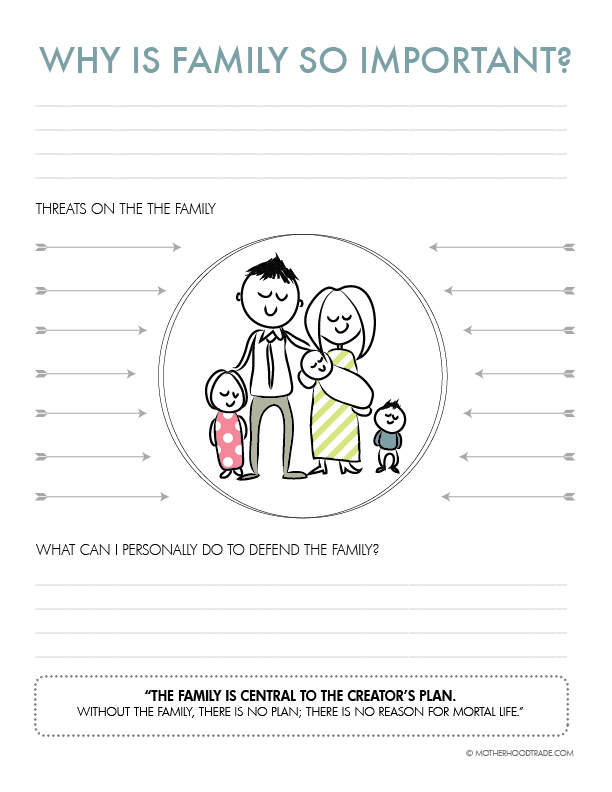 This handout was created for the lesson, “how can I prepare to be a righteous mother and wife” But can be used for any object lesson or handout. In my lesson we watched the first 2 minutes of sister Esplin’s talk where she talked about filling up with truth and light and used the filled soda can object lesson. 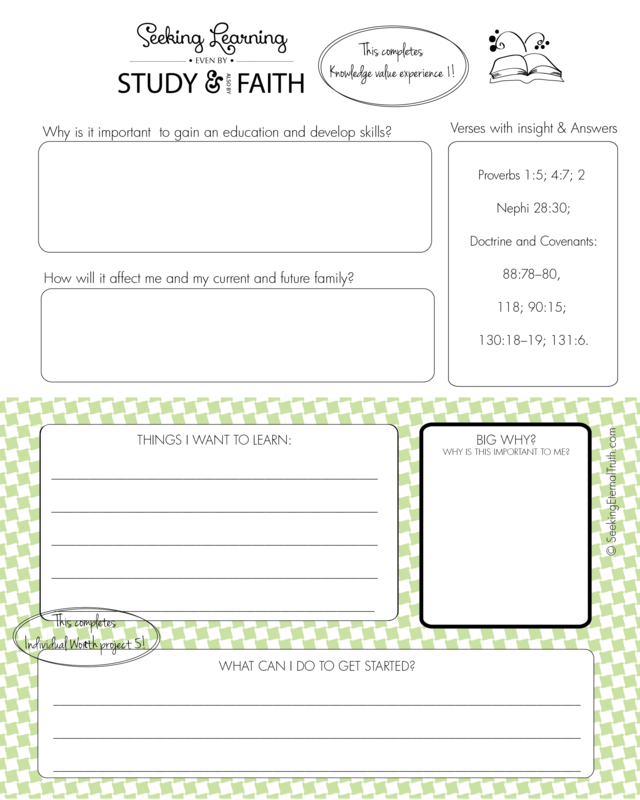 Here is a cute little worksheet the girls can use to fill out notes for the same lesson. Other come follow me lessons this month (August). Here is an object Lesson that helps teach how the Holy ghost blesses us and works in our lives. This also works really well for the Holy Ghost Baptism Talk if you are LDS. What we need to receive the Holy Ghost in our lives? 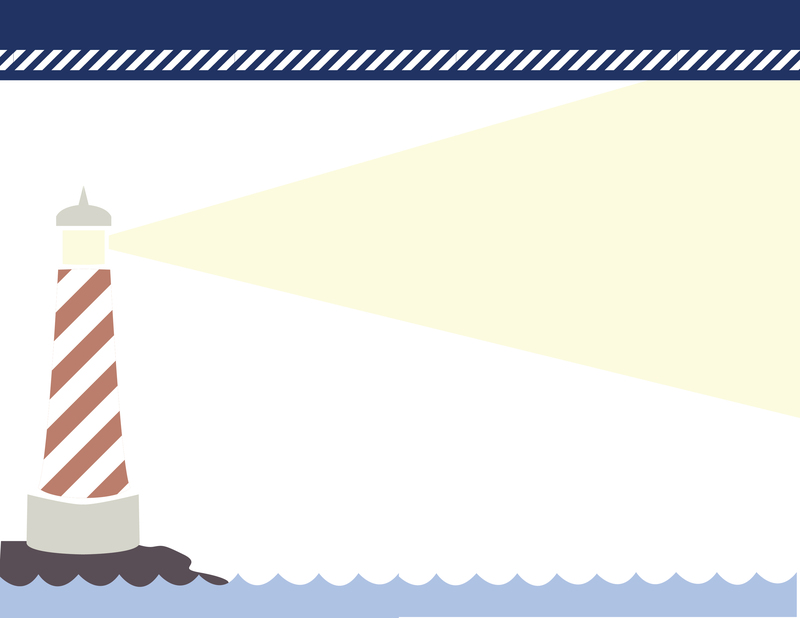 • Light bulb/flashlight/candle : A LIGHT, which functions as a teacher and a guide. D&C 84:46. 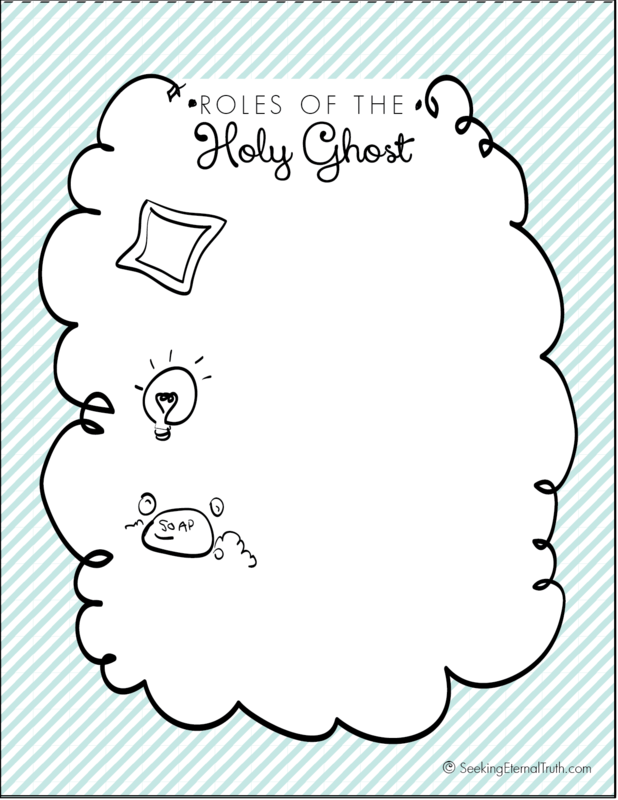 Here is the same worksheet but does not include the blanket, light and soap graphic incase you just want a open ended worksheet to write down thoughts. This worksheet and handout were created for the December “Come follow me” lesson : How can I help my less active friends return to church? But it can also go with the lesson How can I invite to come unto Christ or any other topic that helps bring others come to the light of the Gospel. 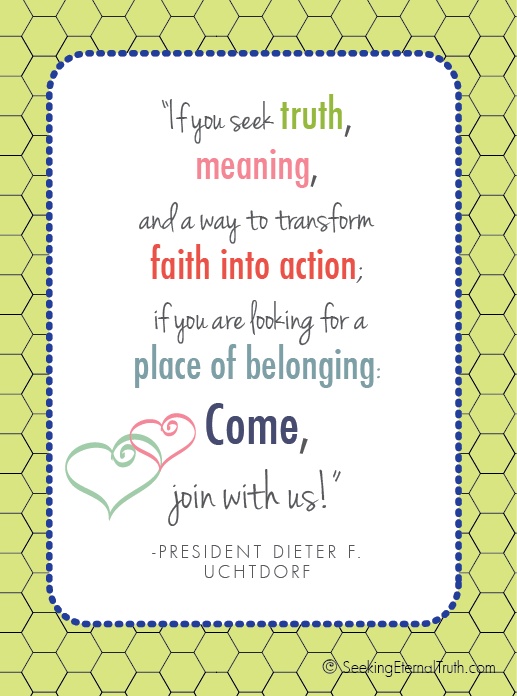 This worksheet goes with Dieter F. Uchtdorf, “Come, Join with Us,” Talk. unanswered questions, Mistakes of imperfect people, What about my doubts, I just don’t fit in with you people in the Church, I don’t think I could live up to your standards, I know a member of your Church who is a hypocrite. I could never join a church that had someone like him as a member. Here is a handout that students can handout to friends or use as reminder of what the purpose of church is and invite others who are seeking truth, meaning, faith in action, and a place of belonging. 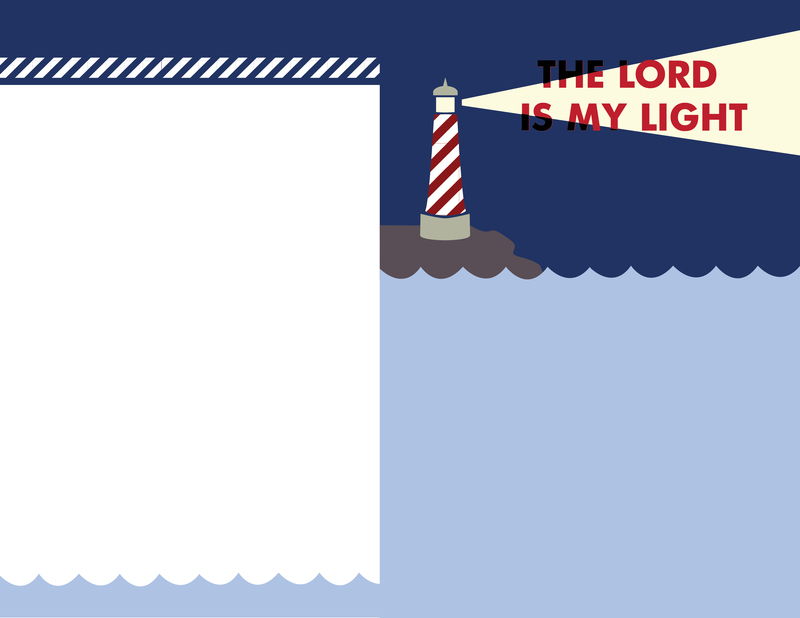 I design stuff for events in my church all the time and I figure, since I’ve already created the file, I might as well just share it for others to benefit from, eh? Hmm, basically one of the main why I created this entire website. Yep. 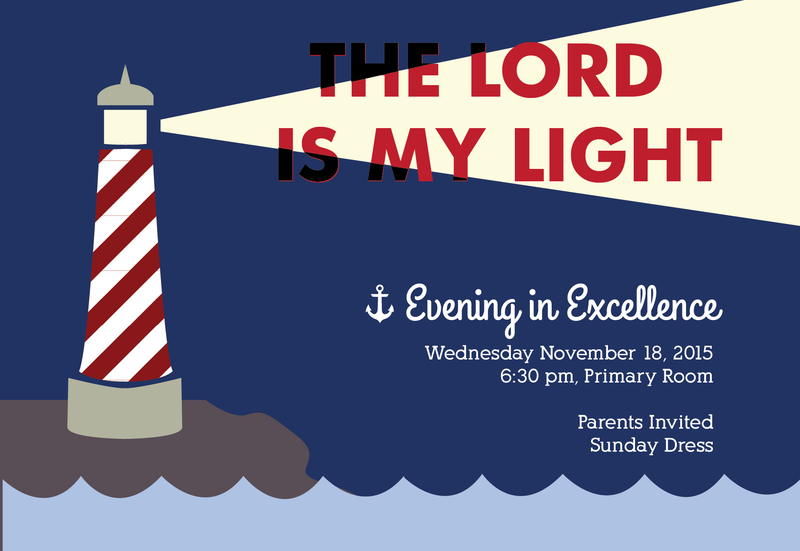 These are FREE for you to go nuts and throw a lighthouse/nautical themed Evening in Excellence, Relief Society activity, and whatever have you. Here is what ours looks like with the text. If you want to make a similar invite, I invite you to right click on the image and ‘save as’ to download onto your computer. Then open it on any image editing software like photoshop or any FREE online places like Pixlar or picmonkey to add your personalized text. Print as photos. Below is the pdf download for the program. To edit use editing software like adobe illustrator or photoshop but of course if you don’t have any on your computer you can always use online editors such as this one: PDFescape and PDF Buddy. I am not currently accepting orders to customize programs or invites. Thank you for understanding.. I love the topic of self reliance. When we use the inspiration and resources Heavenly Father grants us to get our own act together, we can live in more harmony and more easily and willingly bless the lives of those around us. Really, a ‘drowning’ person can do little to save another ‘drowning person’ When we learn to ‘swim’ and thrive in an area, we can also be there to bless to others. We are also in a place to share, show and teach another to gain self reliance. Together we can thrive together! It is a beautiful thing. 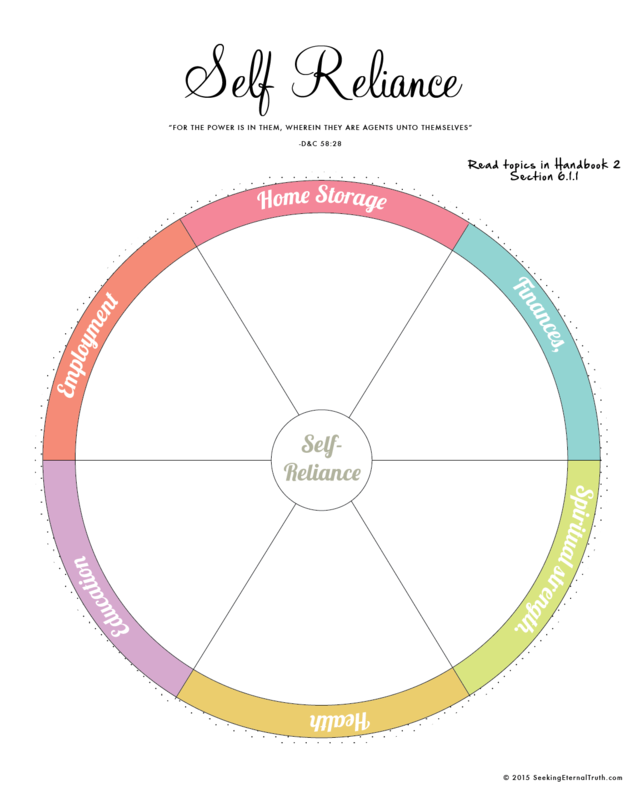 This worksheet outlines the areas of self reliance described in section 6.1.1 of the Handbook 2. Here is the download for the worksheet above in PDF form. You can have students fill out the different areas with information they find in scriptures, talks, their own thoughts. Including what they can personally do in each area to help them become more self-sufficient is also a great idea. Other Come Follow Me lesson in NOVEMBER.. This is material created for the Come follow me Young Women’s Lesson: Why is it important for me to gain an education and develop skills? Though it can be used for any lesson regarding the importance of seeking learning and education. 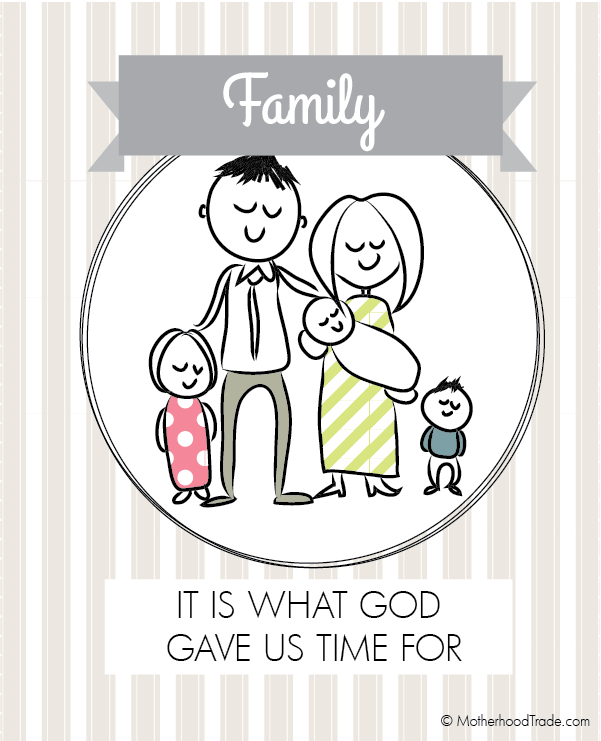 Click on download below for above handout (6 on a page). This is how I presented this lesson using the worksheet below. Please remember that these are just suggestions and ideas. The inspiration you personally receive for your students as you prepare is far more valuable than a fixed lesson plan created by someone else. • Pass out worksheet and have them fill out the first section with ideas they have already mentioned or heard talk about. 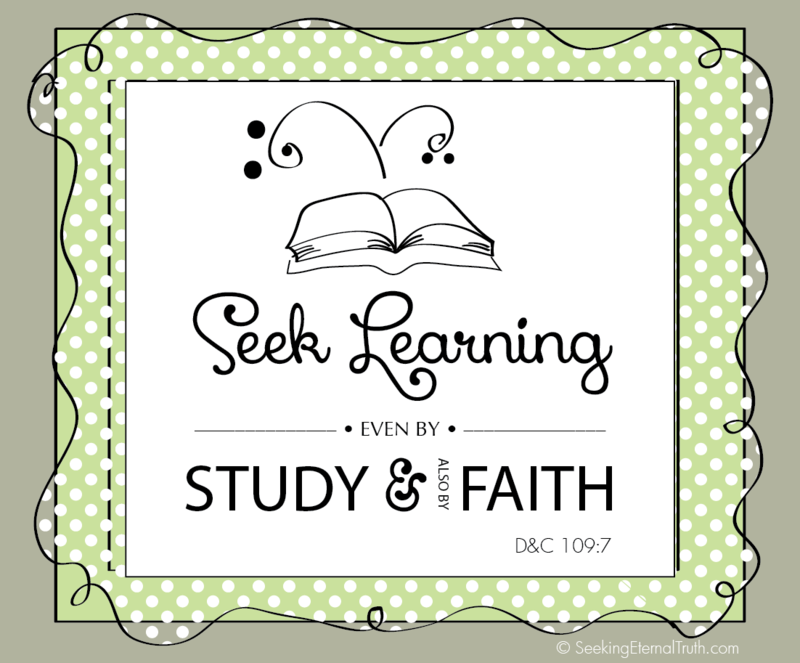 • Divide scriptures (found on side box of worksheet) among the girls and have them quietly read and write more insight based on their scripture and then share what they read, wrote or learned with the class. HAPPY NOTE: the top half of this worksheet completes knowledge value experience 1! This bottom half is about applying the lesson. I encouraged my students to cut off the bottom half and hang it somewhere where they could see it everyday. I believe that If you are reminded daily of what you value and want most, guess what??? You increase the chances of actually carrying it through! Getting started is the hardest part, creating an actionable step (and making it totally attainable) in the bottom box helps initiate the momentum to successfully accomplishing what you want. GOOD NEWS, if they do it, it can help pass of the Individual Worth Project 5! Woot. I taught Primary on Sundays at my church and sometimes there is a handout of sorts. There was a give loving services calendar that was part of the lesson and I ended up scanning it and modifying it a little to bit be more functional for the kids by making it a ‘dry erase’ calendar to be used throughout the year. This way they have an idea each day of what kinds of service they could do. I have it on my fridge and people ask me all the time where I got it so here it is for the whole world to have access to and use. Here is my version, click on it to download pdf. Print on an 8.5×11 sheet slip into a sheet protector (or laminate or in frame with glass) to make it dry erase or wet erase, you can even slap a magnet on the back. Enjoy some loving service givin’! Here is what the original if you would like to view/download it. This is a journal entry I wrote a few month ago when there was a lot of commotion and tension due to differing religious/moral beliefs floating around in social media. It was my way of sorting out my own feelings and beliefs. Since then, I’ve had the impression to share my feelings publicly in hopes that it could help those in search of truth and light. These are just my personal opinions based on my understanding of light, love and truth but hopefully it can help you form your own. It is our divine destiny to know and understand truth for ourselves. Sometimes I have a hard time defending my beliefs. Not because I don’t know what I believe or I am afraid to be made fun of or be wrong, etc..but simply because if it I comes off as YOU are wrong and evil and I am right and righteous I have cause an unnecessary and counterproductive reaction. As soon as a person feels attacked as a person their defenses interfere from my message. Everything I say will now only prove how wrong and close minded I am. I have only reinforced their own beliefs and in their mind further shut down my own. Not only is it futile but quite destructive and goes against the very message of hope and love intended. The biggest problem for me is that it create SEPARATION among the human race. It breaks up unity. See, we are all God’s children. His only purpose and desire is that we attain as much light, truth, wisdom and love as we are willing to receive because that is how we get to attain the joy and glory He enjoys. We are ALL in this effort together. All the people on this mortal sphere chose God (truth, love and light) because they are here on this earth. Attacking one another because our beliefs don’t align and causing separation causes our own light to recede. The battle isn’t who’s righteous and who’s evil. 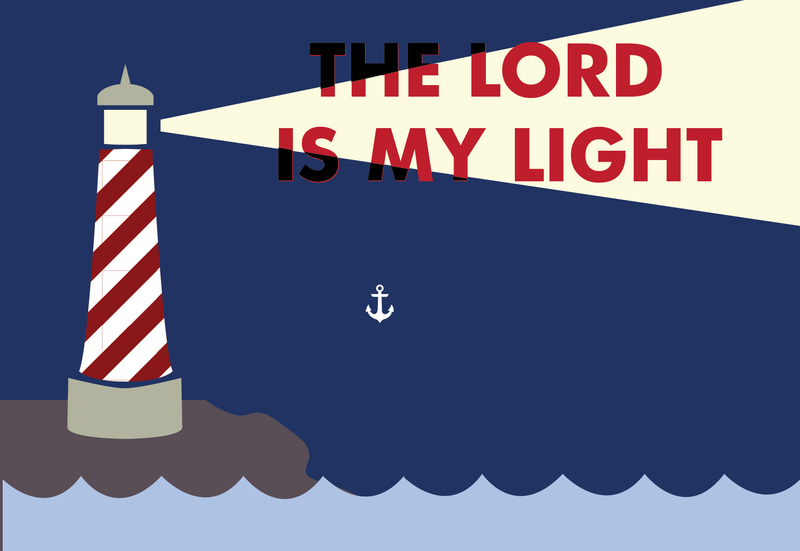 We are all God’s children with our divine inheritance being His light. We are ALL inherently light and GOOD. Coming to earth meant joining with a mortal body. They are the temple to our spirit and can serve us to fulfill the purpose of light and truth. The body, for survival sake, comes with strong primitive urges and defense mechanisms that can cause us to deviate from our mission. That means that we can be blinded to light and truth because of the strong impulses from our DNA and environmental conditioning of the human mind and body. This can cause a blindness, or darkness that is only covering up the light we really are. Our most divine goal is dispelling the darkness by embracing the light. The great news is that we are not just body and mind. We are indeed spirit. That spirit is connected to the source of all light and truth. The more we rely on the spirit to guide us instead of merely our conditioning, impulses and reactions to life, the more light our mortal minds and bodies can understand light and wisdom and be TRAINED to know LOVE. Truly the spirit can overcome the flesh. Truly our spirit can redirect and bring our bodies and mind to the level of light and truth! How do we come to know light and truth? We choose it. That choice begins with humility. Anytime we choose love over anger. Anytime we choose to be compassionate over frustrated over someone. Anytime we choose to share goodness and truth instead of hatred and contempt. Anytime we choose to forgive instead of attempt to withhold love from someone that has offended us. Anytime we choose stillness over frantic anxiety. Anytime we choose to connect instead or judge and separate from others. Anytime we choose to change and make amends when we deviate from our truth, our light is awakened again. This is how our light grows, how our soul remembers who it really is and how we train our minds and bodies to align with TRUTH and God. When we have an alignment with God, our actions, words and entire being is light. That means we do good because we want to. It is our nature, and a good deed is an extension of the joy we feel. Our presence, and nature is the best way to help others remember their own light and truth. As times and values change in the world and people make choices that go against their own light, our job was never to judge, criticize, try to change, look down on, scold, hate, reject, neglect, despise, or despair. These are all just reactions of separation, darkness and fear. Our only obligation and greatest commandment was to LOVE. First love God Himself because He is the very source of LOVE. He is how we even have the capacity to fulfill His second commandment and all commandments, which is to love our neighbor as ourself. Love is essentially one complete and encompassing truth. Meaning that we cannot fully love God without loving our neighbor or without fully loving ourselves. As we are filled with God’s love, the capacity to genuinely love and understand others and ourselves becomes natural and instinctive. God IS the very fountain of water, of life, love and truth. That is why He has asked us to seek His love first and foremost. When we are not attached to the source, we are left to our own devices to fill our buckets. We usually fill it with sand or debris or rocks in attempts to fill it up but it only weighs us down and never quenches our thirst for love. It is not real love. When we are connected to Him, we are filled and OVERFLOWING, it is that overflow that allows us to give to others freely. Service, giving, compassion, forgiveness are, at that point, just an extension of our being and nature. We don’t have to give second thought, force ourselves or pride ourselves in this kind of love, it is just who we are and who we feel like being. It is us as our BEST and highest self. It is the path to become more like God as we connect to HIM. I believe in a God that loves us no matter what. He doesn’t wait for us to change so He can love and help us. It is the very love and help that creates that change within us that then motivates external change. Our main objective is to be in a place to receive that love and help and that place is humility. We are brought there naturally if not willingly. Meaning, when we have exhausted all our own devices and tried so hard to do everything according to our own strength and understanding, we will eventually break down. We are left in a place to receive divine help if we choose it. I believe that the greatest way to help others come to their own light again is to be a light. To live and align with light itself. If we expect others to change on our behalf, tell them that they are wrong, that they will never be happy with choices they are making or threaten them with hell, their instinct will mostly likely be to repel from us. Our true challenge and responsibility is overcoming our own negative judgements and separation against others and learning with the light of TRUTH how to accept them just as they are without fear or impulsive need to change them. We can learn to see them as they really are. We can finally view them them as a souls beyond their current choices. Our influence, that comes from remembering to choose light for ourselves so we are in a position to GIVE light to others, will have a MORE profound effect on the souls of mankind than persecution against their beliefs EVER will. By it’s nature, truth, light, and love will prevail. Love is the ultimate truth, the guide to all light and wisdom and ultimately what God is and wants US to be. Anything short of that will fail because it will not survive the test of time. Life teaches it’s own lessons naturally. We learn this in life over and over again whether we realize it or not. Anytime we deviate from love, light and wisdom (God), we will eventually suffer and despair because it simply does not align with truth and our own light. The last thing we need when we are suffering is for someone to judge and condemn us. We do that enough on our own. The only healing back to our truth comes through love and understanding. When we come back to truth, we are at peace, calm and happy again. When we forget, we will eventually feel it in our suffering and need to change our mentalities and behavior to align again. In that way, everyone’s path is perfect. When we make choices against our own light, we make choices that will eventually not work because they are not eternally sustainable choices. We will encounter friction and eventually despair. If we keep holding on to the same mentalities, we will keep making the same choices and create the same despair again. This will continue until, a lot of the time through suffering, we will hopefully eventually surrender in humility and choose to change and adhere to the light with in us. That added light in our understanding changes our PERCEPTIONS, thoughts and emotions towards life and that is what changes the way we do things. I believe this is why we don’t need to focus on changing people’s mind, but focus on sharing truth, understanding, compassion, goodness, love and light. It is that that will awaken what they need to do. Love, it really is that simple. 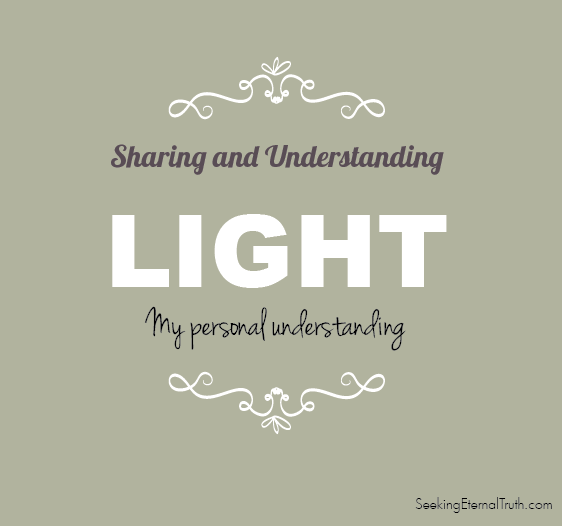 Author Sariah TatePosted on October 3, 2015 Categories seeking light and truth, testimony, TruthLeave a comment on Understanding and sharing light. 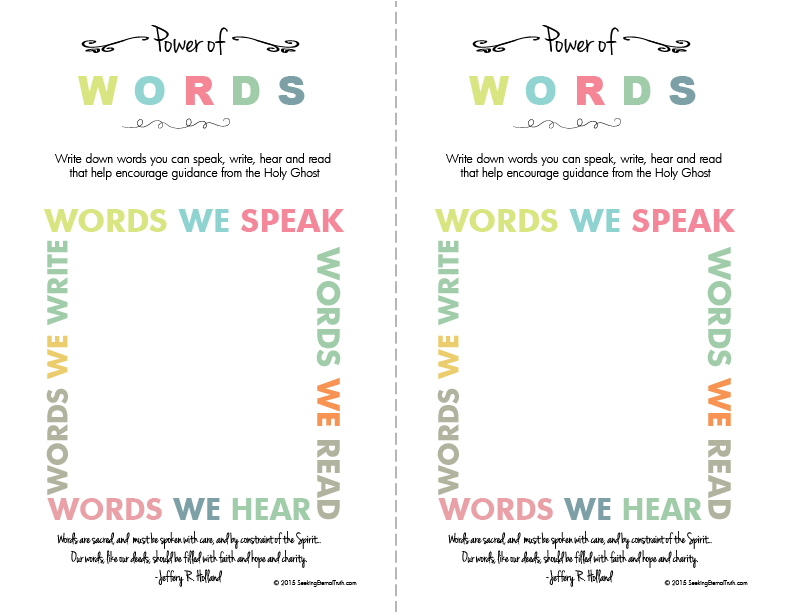 Here is a handout for the come follow me lesson, “How do the things I say affect me and those around me?” But it can be used for any lesson for home, church or faith group regarding the careful use of our words. As Elder Holland says, our words really our SACRED! They have great power and effect on us and those around us. It is up to us to use them with great care and respect! They can destroy, corrupt and control or they can uplift, liberate and empower others and ourselves. Most importantly they can keep us connected to the Spirit or can separate us from our own light, and the Spirit.